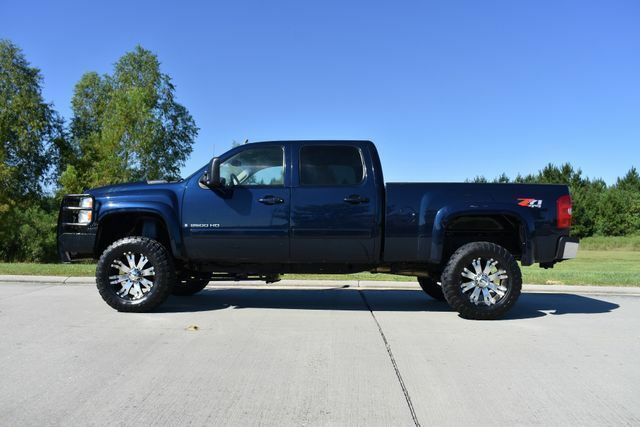 2008 Chevrolet Silverado 2500HD Crew Cab LTZ Z71 4X4. 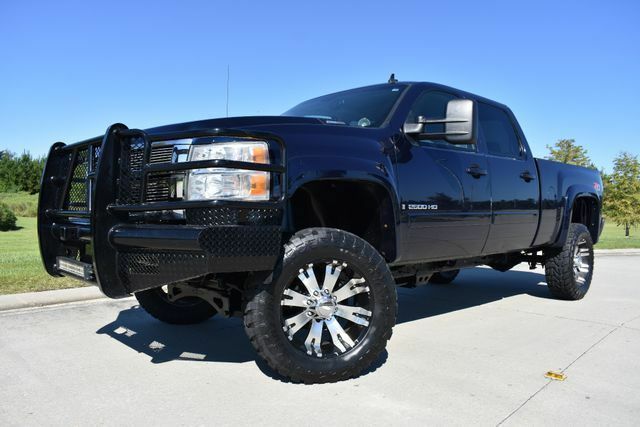 It is powered with a 6.6L Duramax Diesel and an Allison automatic transmission. It is equipped with am/fm/cd player,leather interior, heated bucket seats, power sunroof,power windows, power locks, power trailor mirrors, tilt, cruise, spray in bed liner, 5th wheel rails,and receiver hitch. 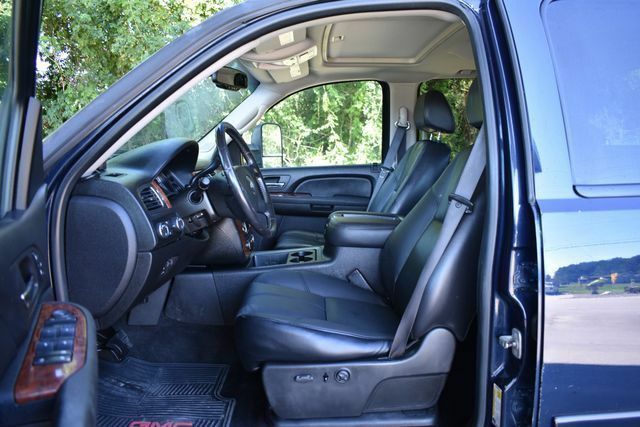 The interior of this truck is in good shape. The seats are in good shape. The carpet is in good shape. Everything appears to function properly. It was not smoked in. The exterior of this truck is in good shape .There are some normal flaws to be expected ( rock chips/scratches), but nothing signifcant.